The very name of this economy mattress, made of ELIOCELL foam, clearly shows it is designed for children. 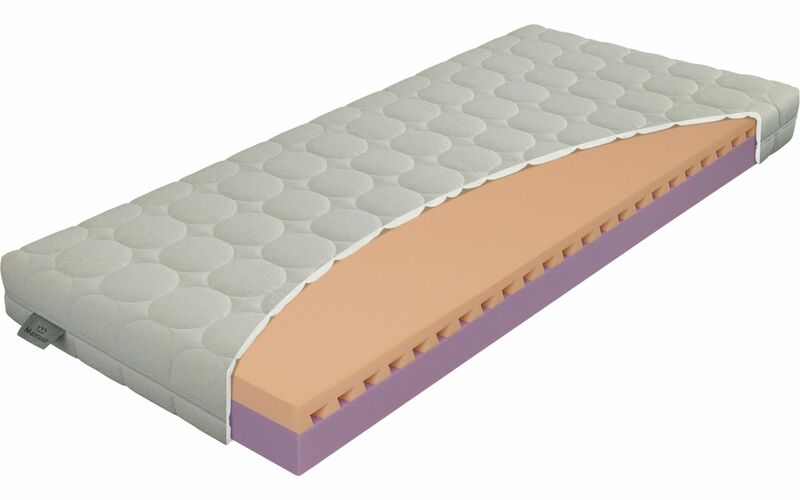 The pleasant firmness guarantees good support for the spine and quality sleep. The un-profiled, un-zoned sleeping area is precisely what the children need. The central profile, meanwhile, ensures sufficient ventilation of the core. The mattress can be ordered in heights of 13, 16 and 20 cm, meaning it can be used on fold-out beds and bunk beds, where a different height of mattress might be required.